Are Your Storm Facilities Eye Sores or Amenities? Stormwater facilities for new developments are generally required by code to treat and detain stormwater to at least pre-development conditions. In urban spaces, dense with paved and hard surfaces, it is imperative to treat stormwater to improve water quality and slow runoff. In many cases, storm facilities are viewed as a loss of developable land that cuts into your profit margins. Just because your engineering consultants are mandated to manage the water to a pre-development state, doesn’t mean your stormwater facilities have to look engineered! Storm facilities can actually be amenities that, when thoughtfully designed, will contribute to the visual quality of your development. Storm ponds can be beautiful first and yet still be functional and code compliant. 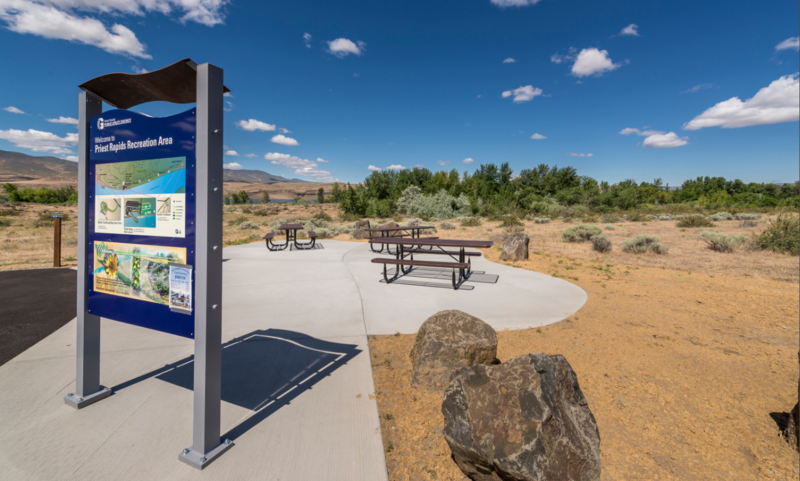 When planning your trail system, do the environmental constraints and permitting challenges bog you down? 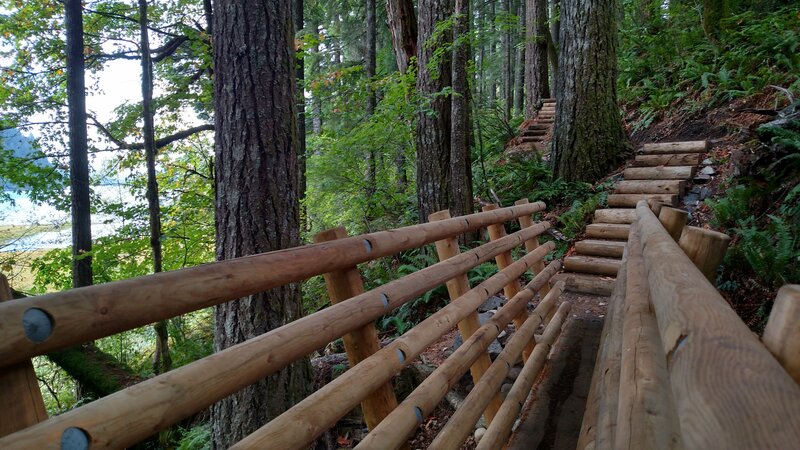 When planning and designing for backcountry trails there are many constraints that one can encounter. These include unstable soils, stream and spring crossings, steep slopes, and critical areas, just to name a few. While being burdensome, there is always a solution and we should lean on our Federal Agencies to make your life easier and provide a solution. Long term maintenance needs and costs are often overlooked when designing recreation facilities. Prior to starting design work, you should evaluate maintenance budgets and capabilities. We see facilities that require labor intensive maintenance (extensive mowing, watering) and the use of harmful chemicals to keep the landscape healthy. This approach costs money and has detrimental environmental impacts that can and should be avoided. Custom vs. Prefabricated Park Shelters: Which Way Should I Go? Will a prefabricated structure fit into the natural environment? When evaluating custom designed vs. prefabricated shelters, we are often asked about the aesthetical quality of the prefab designs. 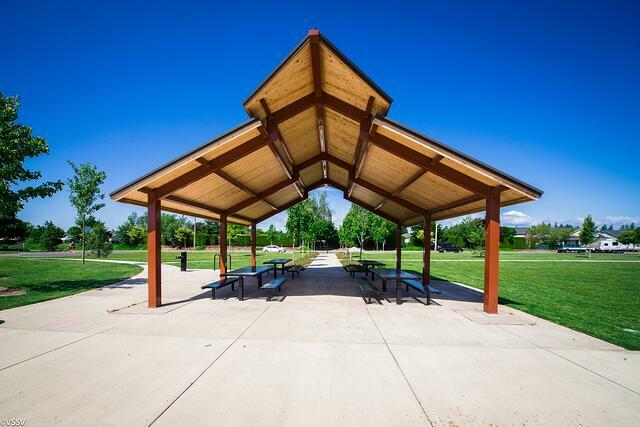 These days, many park shelter fabricators have a variety of designs that you can choose from and in most cases, they will work with you to make modifications such as roof pitch, color, material selections, and the size to suit your environment. Constructive Candor is for our clients. It's our team sharing their knowledge to make your job easier. At MacKay Sposito, we deliver infrastructure solutions and excellence in leadership while advocating for a better tomorrow. We focus on people, building strong and lasting relationships with our co-workers, clients, and communities. 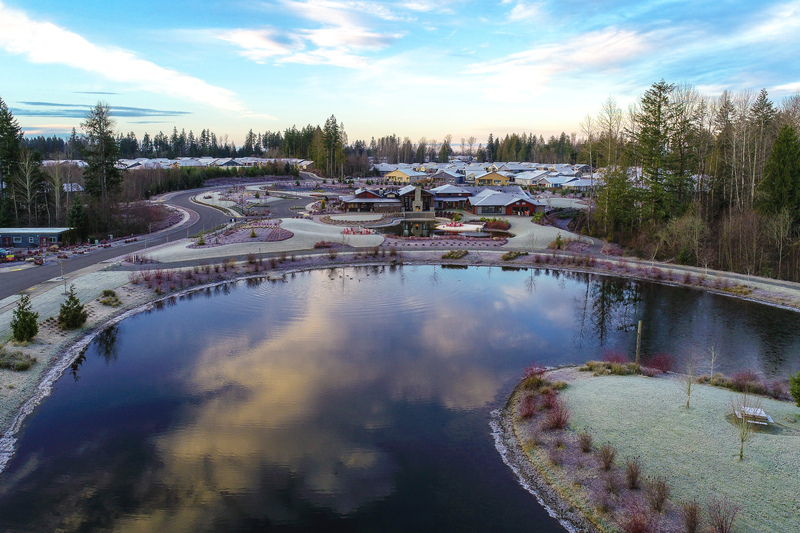 Our Civil Engineers, Land Surveyors, Construction Managers and Inspectors, Landscape Architects, and Public Involvement Professionals stand in your corner and demonstrate selfless dedication because we believe in the work you do and the value it provides to our communities. We serve so our communities thrive.